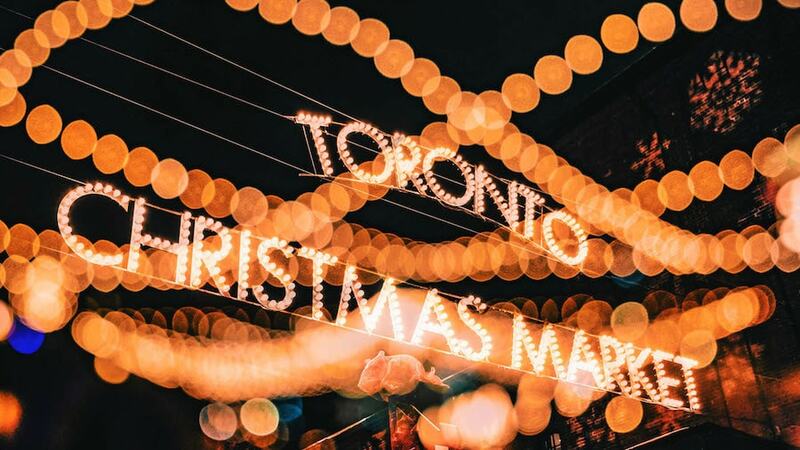 Ranked one of the best Christmas markets in the world, the Toronto Christmas Market at the Distillery Historic District features hundreds of unique and locally handcrafted products, stunning light canopies, family-friendly entertainment, heated mulled wine, beer and hospitality gardens, and Santa and the elves—all in an atmosphere so romantic you can’t help but fall in love with the holiday season all over again. It’s truly one of the most magical Christmas events in the city. Get photo ops with Santa daily in his gingerbread-style house or check the schedule to catch a sing-along show with Santa’s elves. Admission $6 on weekends (beginning at 5 pm Fridays) and is otherwise free on weekdays. Children ages 2 and under are free.